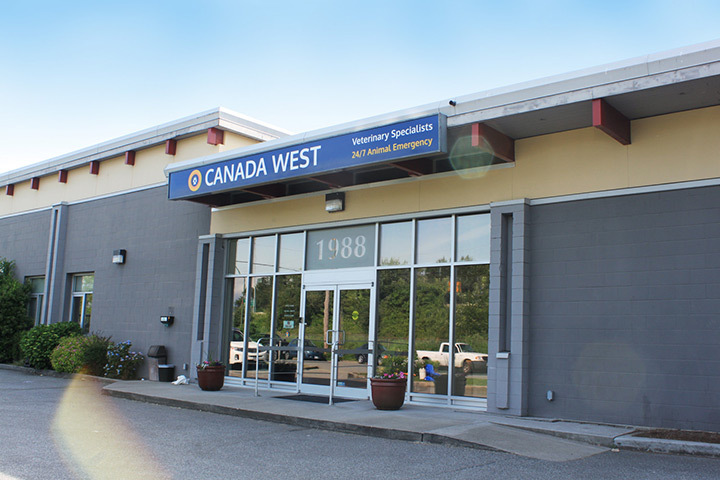 Canada West Veterinary Specialists has a highly trained and dedicated group of veterinary technicians to help you and your pet receive the best care. Veterinary technicians (called veterinary nurses outside of North America) are an integral part of the health care team and are pivotal in helping to deliver personalized, compassionate veterinary care to your pet. All our veterinary technicians are college graduate certified Animal Health Technologists. Several of our technicians have continued with their training and are now recognized as Veterinary Technician Specialists (VTS). This certification requires many years of practical work experience, demonstration of advanced skills and passing a rigorous certifying exam. 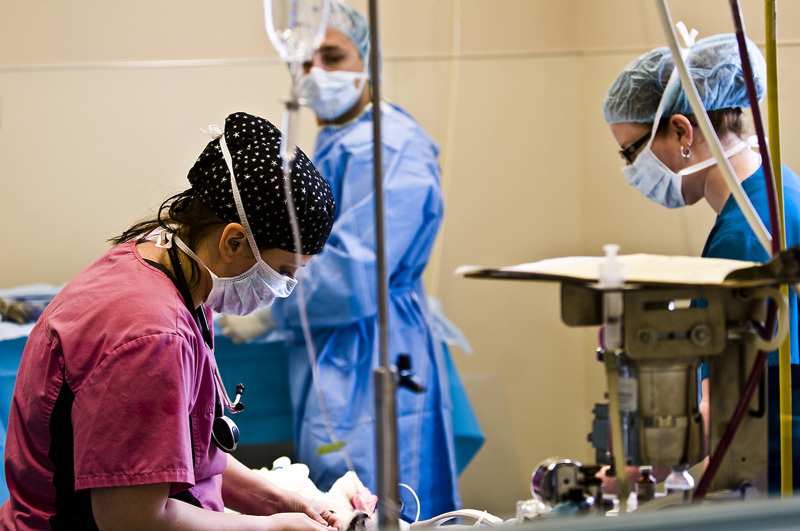 We currently have Veterinary Technician Specialists in Anesthesia, Critical Care/Emergency Medicine and Internal Medicine. Our veterinary assistants are the unsung heroes of our veterinary team. Theirs is a demanding job that combines animal care and the responsibility of running the hospital – behind the scenes. It falls onto them ensure basic comfort care (ensure patients have clean and comfortable bedding , assist sick animals when eating, take them outside, comfort them when they are scared, alert us to subtle changes in their behaviours). Some perform administrative duties or operate medical equipment (such as MRI, CT scan) while some assist with surgical duties.